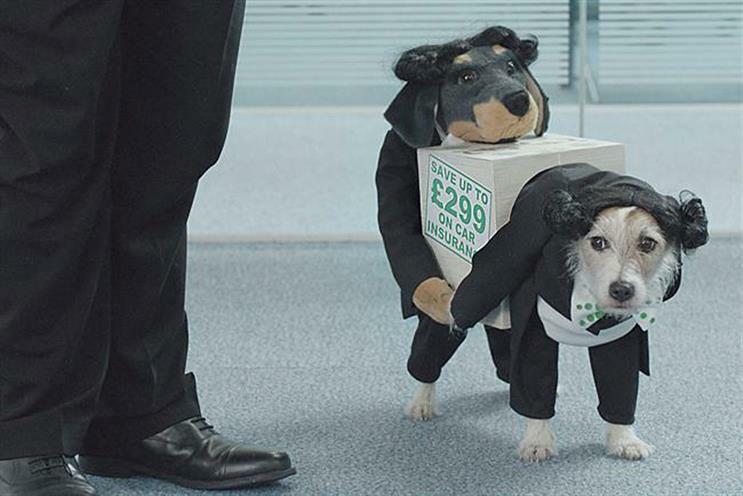 Gocompare.com has put its £28 million advertising account, handled by Dare, up for review. The price comparison site, famous for its opera singer brand representative Gio Compario, sent RFIs out to agencies last week. The review is being handled directly. The review comes ahead of an expected sale of the business, which is 49 per cent owned by Esure. Dare won the account from the creative duo Chris Wilkins and Sian Vickers, who were responsible for creating the original Gio Compario figure, played by the Welsh opera singer Wynne Evans. It was frequently voted the most annoying ad in surveys. Dare was responsible for dropping his singing act and in the first set of ads, a series of celebrities attempted to assassinate Compario, although he always survived. More recent spots have shown the hapless Compario trying to find new ways of promoting the comparison site. No one at Dare would comment on the review.